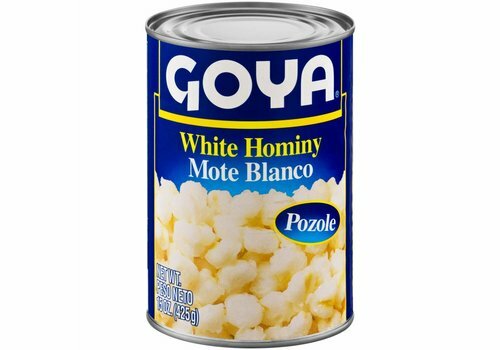 White corn has the same properties as yellow corn. 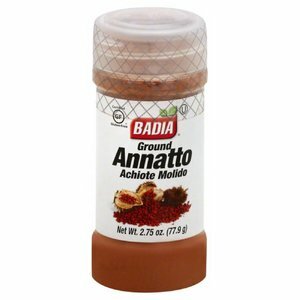 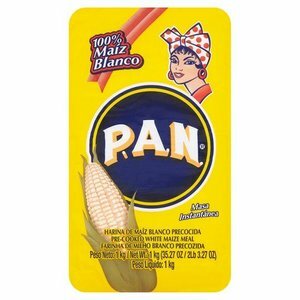 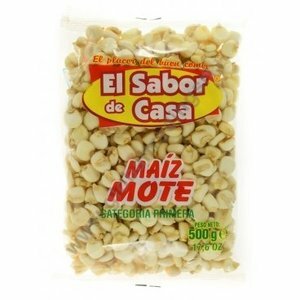 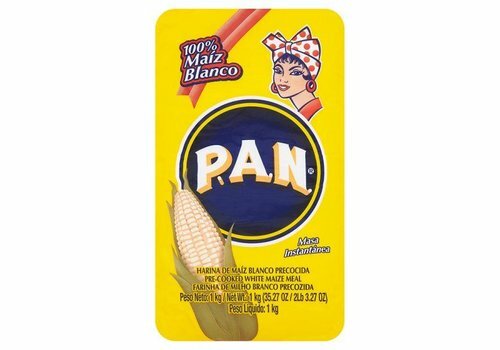 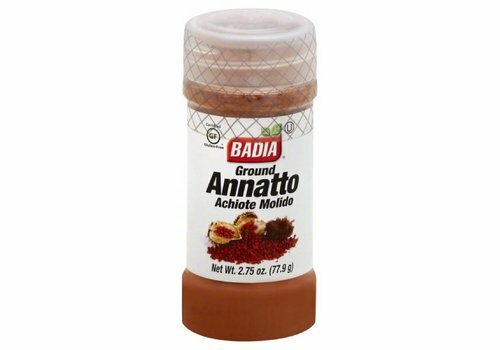 Used in Mexican cuisine for soups (Pozole). 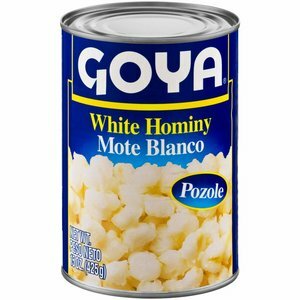 Broken White Hominy for Pozole and stews. 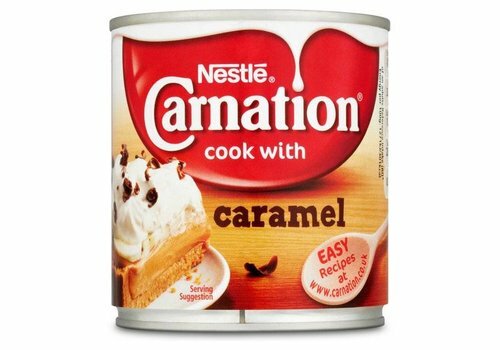 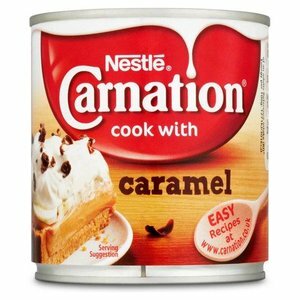 Caramel made from concentrated milk and sugar. 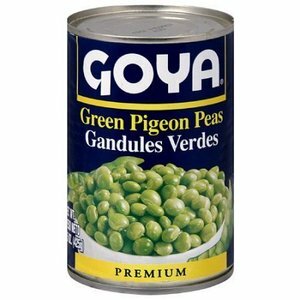 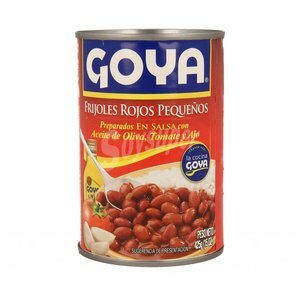 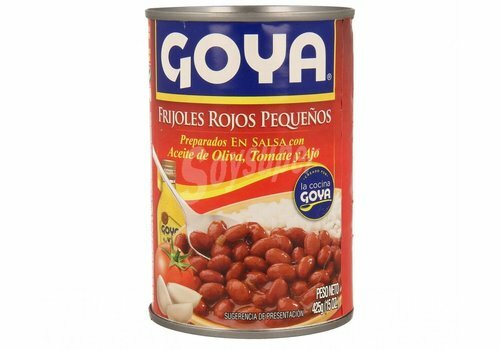 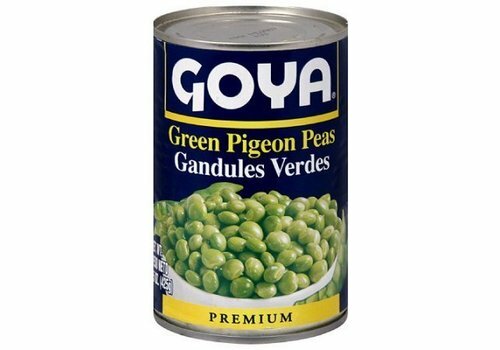 Goya Green Pigeon Peas. 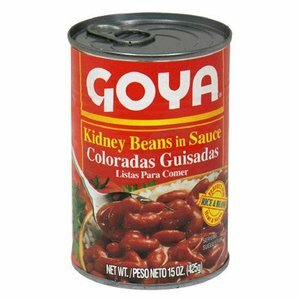 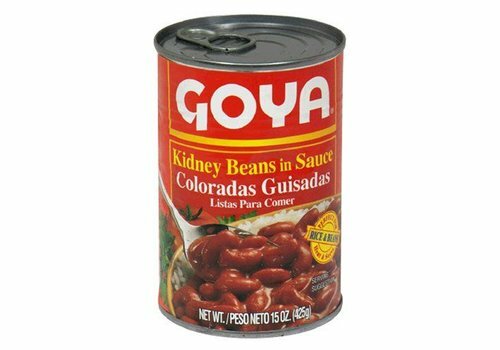 The Caribbean's best loved bean. 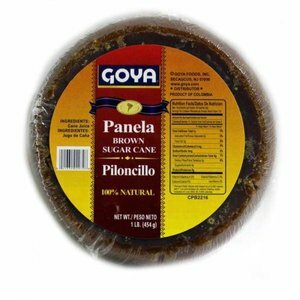 Serve saucy over rice or the classic Arroz con Gandules. 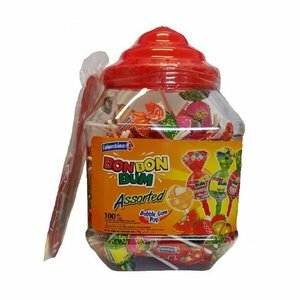 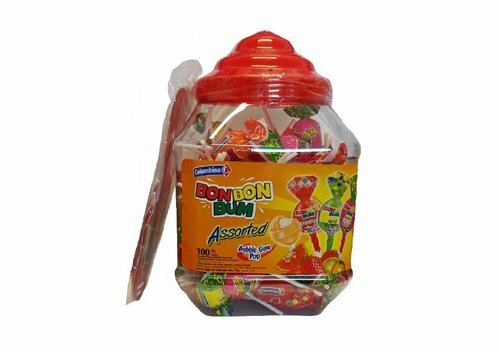 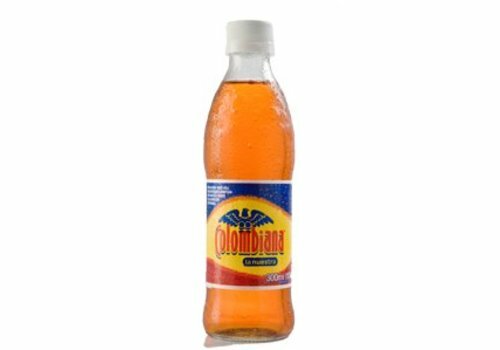 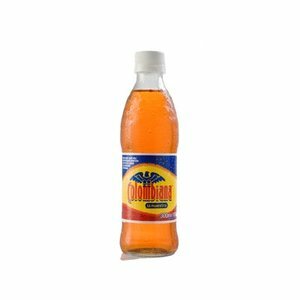 Colombian soft drink with cola taste. 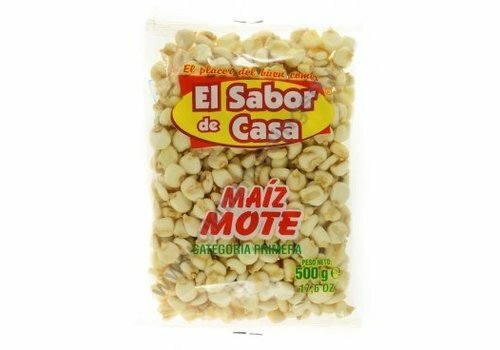 Red Hominy for Pozole and stews. 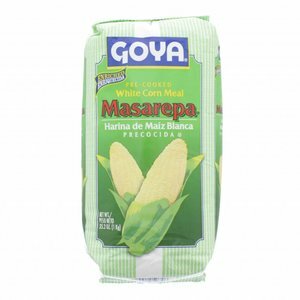 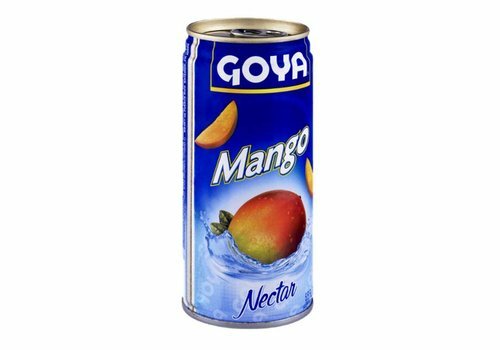 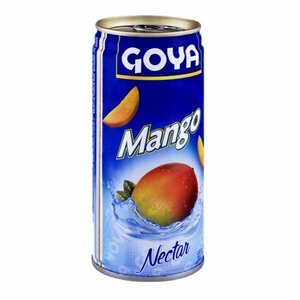 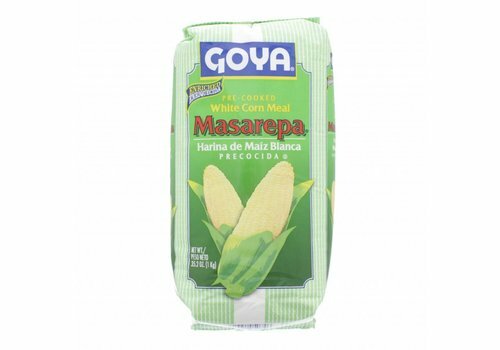 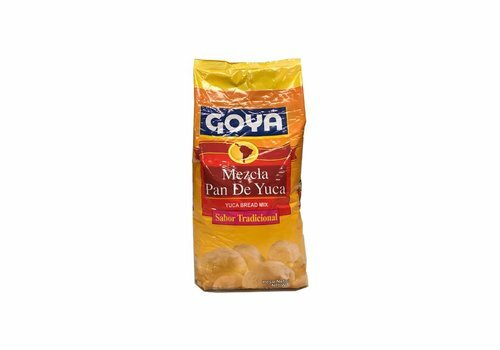 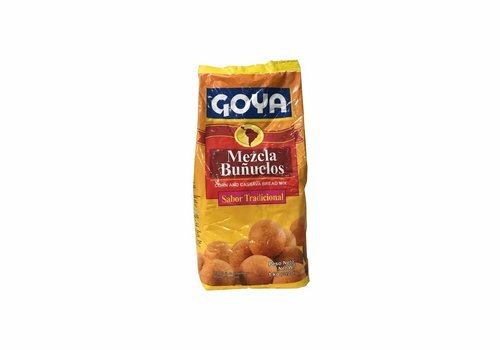 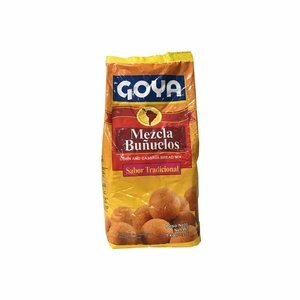 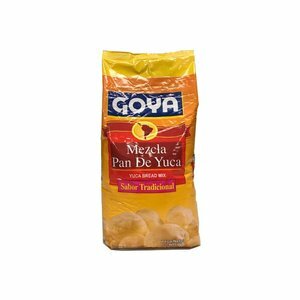 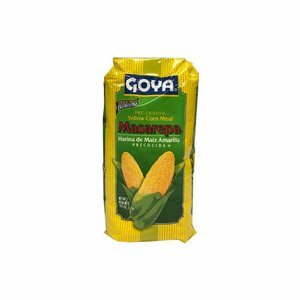 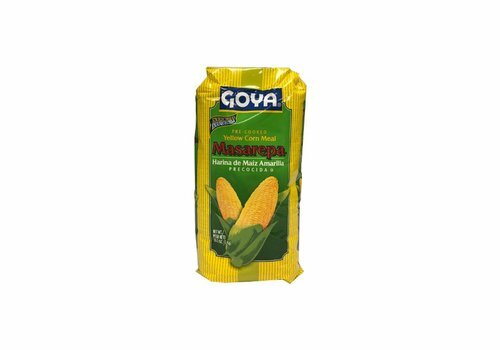 Make Bunuelos with Goya's Mezcla Bunuelos mix. 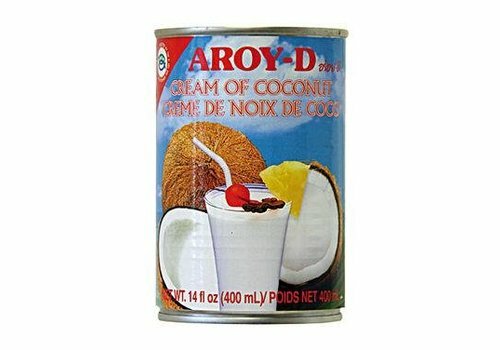 All you need to ad is cheese, eggs and milk! 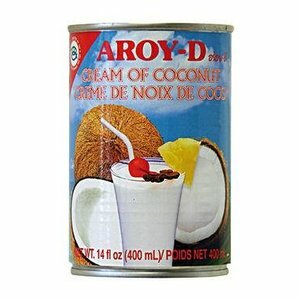 Delicious sweet coconut cream for cocktails like Pina Colada, but also for curries. 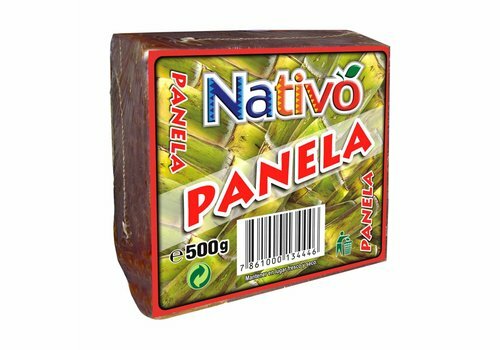 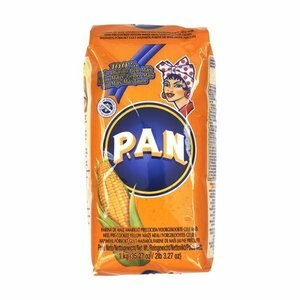 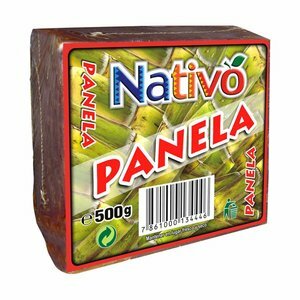 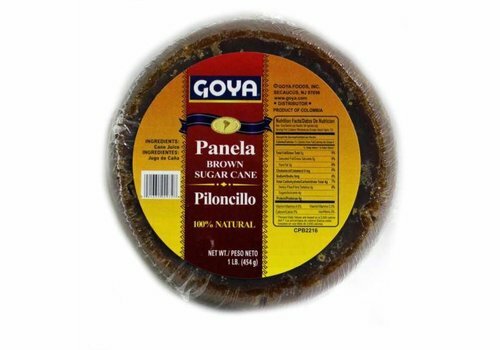 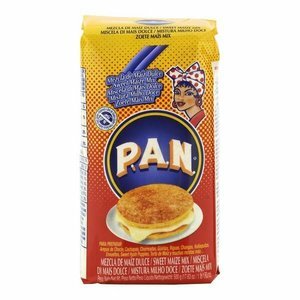 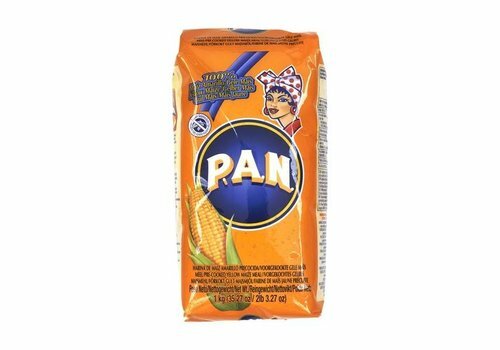 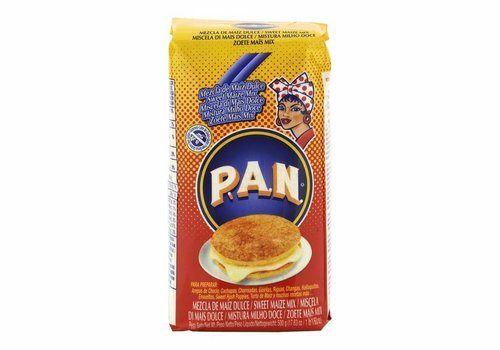 Panela is brown cane sugar.